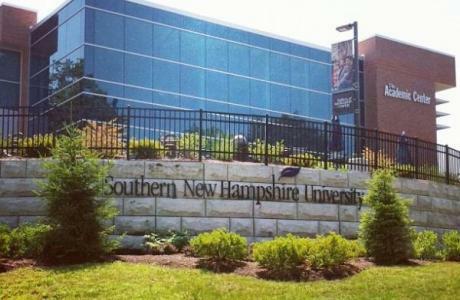 Southern New Hampshire University is a great location for summer camps, corporate retreats, receptions, charity/non-profit events, community walks, meetings, expos, and conferences. 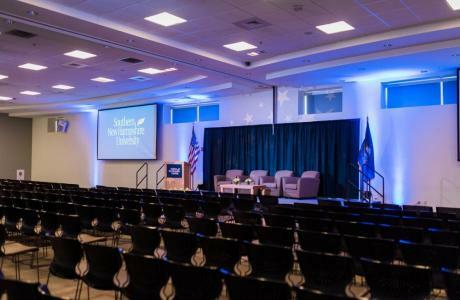 SNHU can provide facilities, audio visual and catering for your next Manchester event as well as complimentary parking. 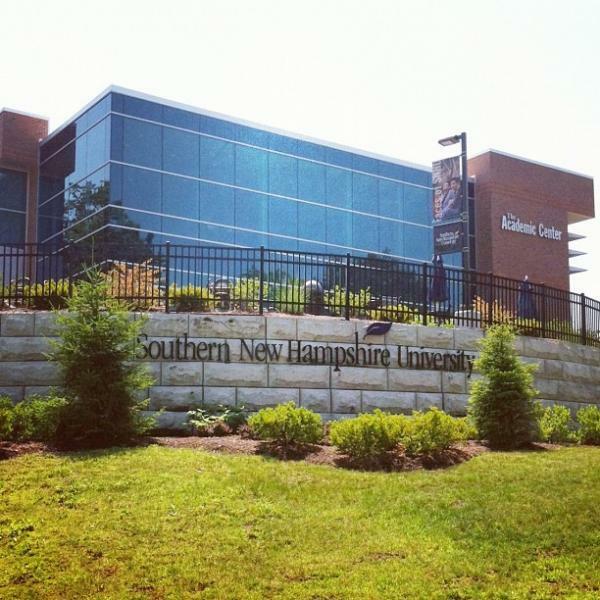 Come visit today and see why everyone is talking about Southern New Hampshire University! We can’t wait to show you our New Hampshire conference centers. 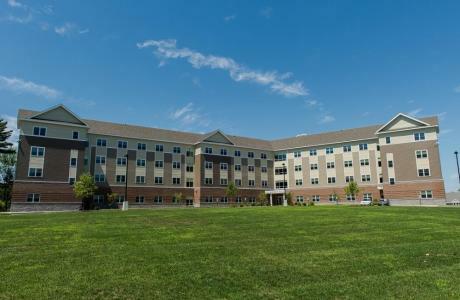 Just minutes from Interstate 93, SNHU's 300-acre campus sits on the bank of the Merrimack River in Manchester, NH. and is a great location for your next Manchester, New Hampshire event! Banquet and meeting facilities include a funtion room, breakout rooms for 10 to 500 people, an executive boardroom, and a 218-seat auditorium. 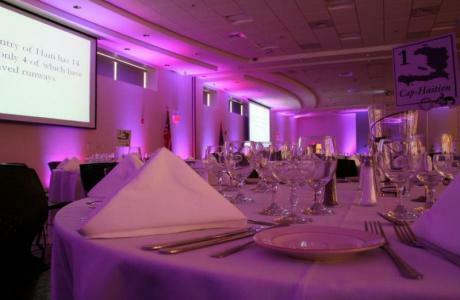 The Dining Center Banquet Hall is a great place to host a Manchester event with state-of-the-art technology for presentations, wireless Internet, banquet-style seating for 350, theater-style seating for 500, meeting space for up to 500, dividable space to allow for two venues, computer network access with up to 200 physical ports of connectivity, two LCD projectors with two 15-foot diagonal screens, and catering services to accommodate all of your food and beverage needs. 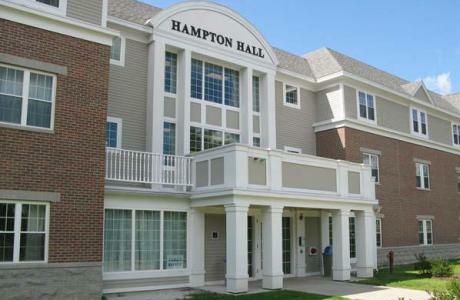 We can’t wait to show you our New Hampshire conference centers. 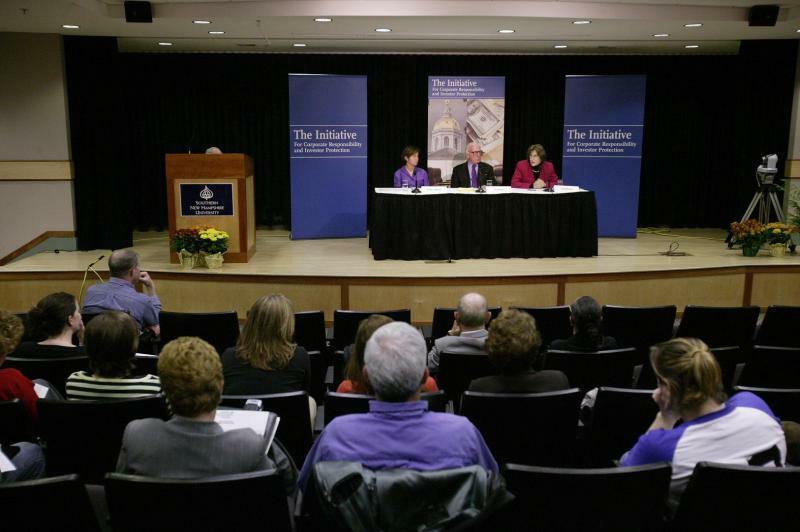 You can also call our office at 603-645-9612 and we would be happy to answer all of your questions. Our office hours are Monday-Friday 8:00 AM-4:30 PM. 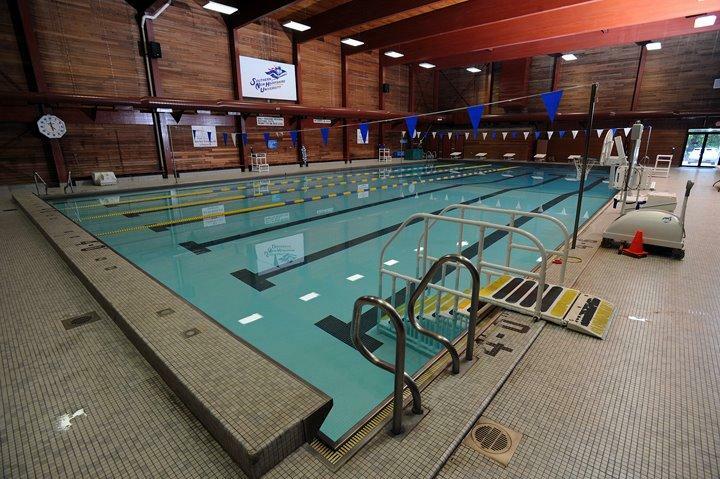 We can accommodate events during the day, at night, as well as on weekends. 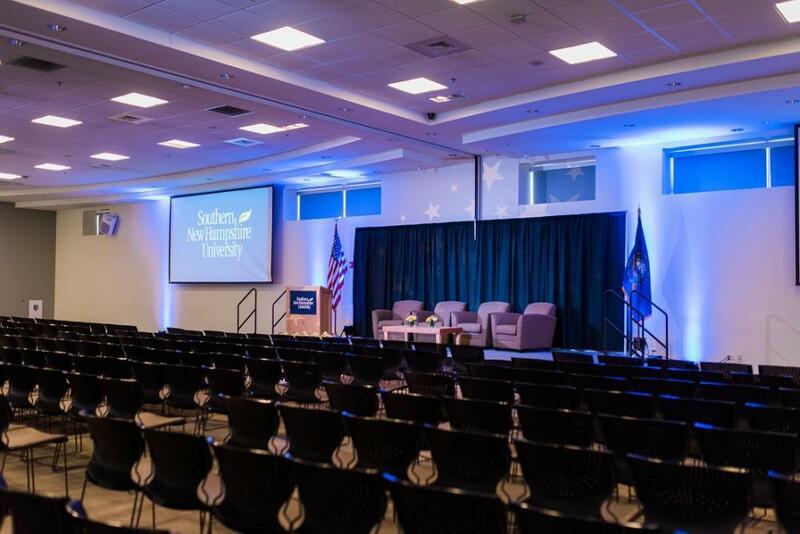 Watch the video below to learn even more of the attributes that make Southern New Hampshire University the premier Manchester, New Hampshire event venue. Limited facility space is available during the school year (September-May) while residential living space as well as facility space is fully available during the summer (May-August). 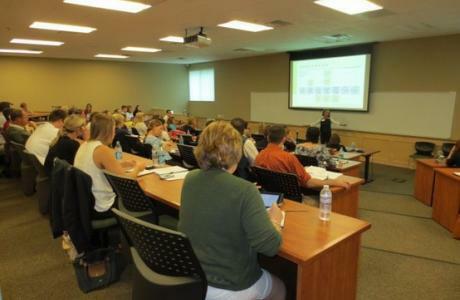 SNHU's facilities are outfitted with the latest in meeting technology. Each classroom is equipped with a computer teaching station, projector, and screen. 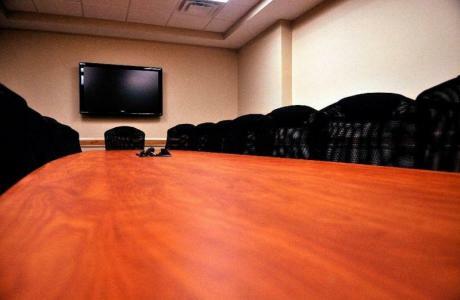 Our audio visual staff can also offer teleconferencing services, video recording, and live streaming. 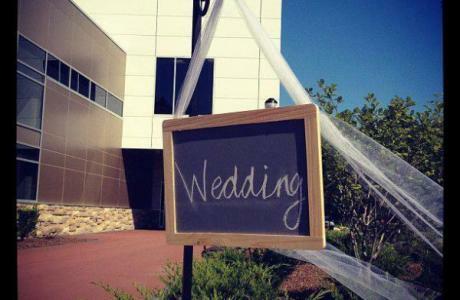 Don't let the day of details get you nervous either, a member of our audio visual team will be there to assist you! 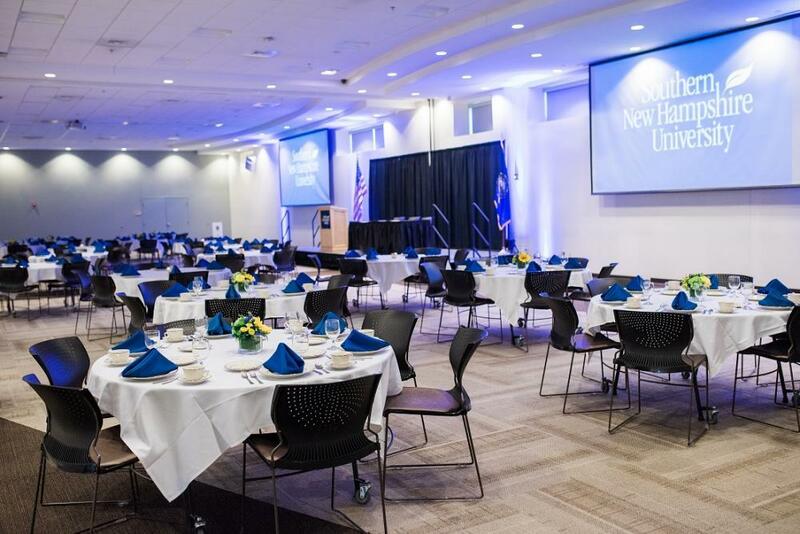 SNHU offers catering services and a diversified menu that will complete any event from a boxed lunch to a presidential dinner. Be sure to look at their sample catering menu under the catering tab. 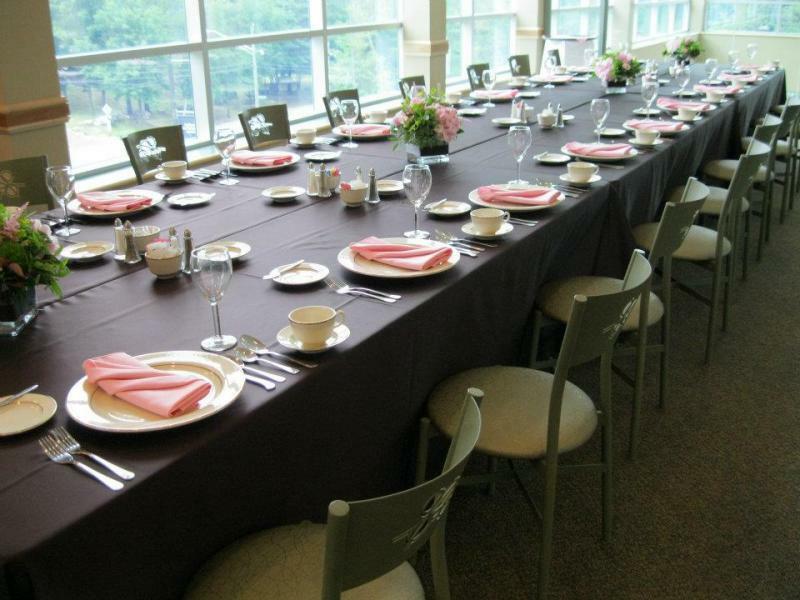 We offer complete summer overnight packages including housing (linens included), food, meeting room rentals and media services. Alumni- Call us to book your next Manchester event today and receive a 15% discount. 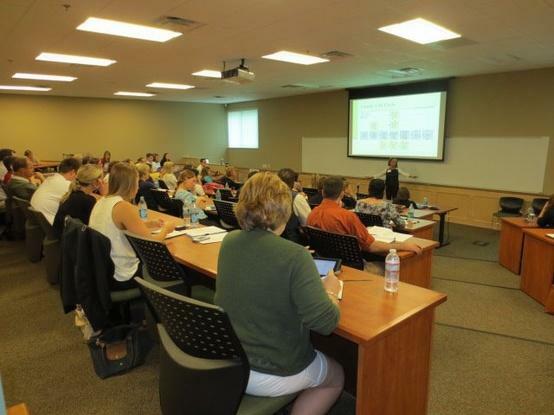 Please inquire if you are planning weekly or monthly sessions in our New Hampshire conference centers. Southern New Hampshire University requires a certificate of liability in the name of the university for $1,000,000 prior to the start of each program. 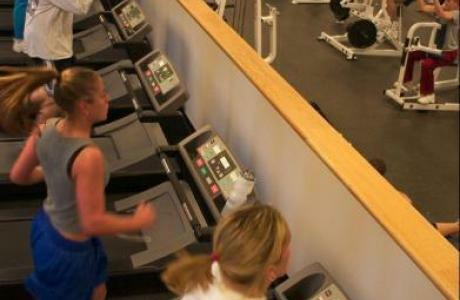 We are able to provide multiuse/multiday discounts, but are not able to provide discounts for non profit organizations. Please contact us directly to see how we can help make your next event a success and stay on budget! Deposits are required within one month of contract signing. All overnight programs must be for attendees 18+. 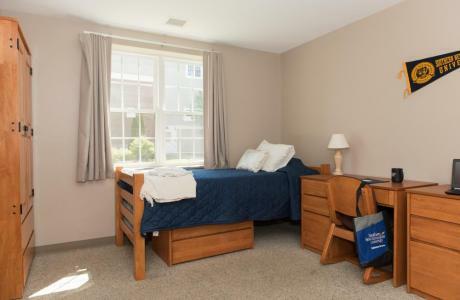 We are unable to provide overnight accommodations to anyone under the age of 18 regardless of relation or program. Dining Center Banquet Hall	 The Dining Center Banquet Hall includes state-of-the-art technology for presentations, wireless internet, banquet-style seating for 350, theater-style seating for 500, meeting space for up to 500, dividable space to allow for two venues, computer network access with up to 200 physical ports of connectivity, two LCD projectors with two 15-foot diagonal screens and a variety of decor options. Academic Center	 The Academic Center is a great location for a professional seminars, break out meetings or socials. 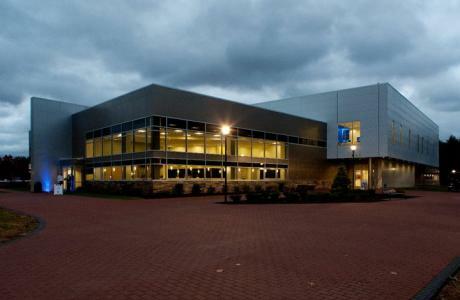 The Building includes small boardrooms equipped with state of the art technology, classrooms with projectors and smart technology boards, a seminar style classroom that seats 70 and a learning commons/patio area that can be used for social events. 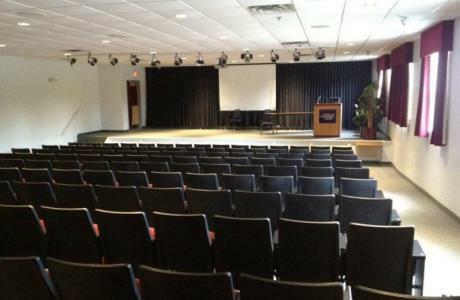 Walker Auditorium	 Located in Robert Frost, Walker Auditorium is a great location for presentations, panel discussions movie screanings and training sessions. The room also features an adjecent lobby for socials, check-ins, small expo's and socials. Mara Lecture Hall	 The Mara Lecture Hall, located in Webster Hall, is the second largest lecture hall on campus. 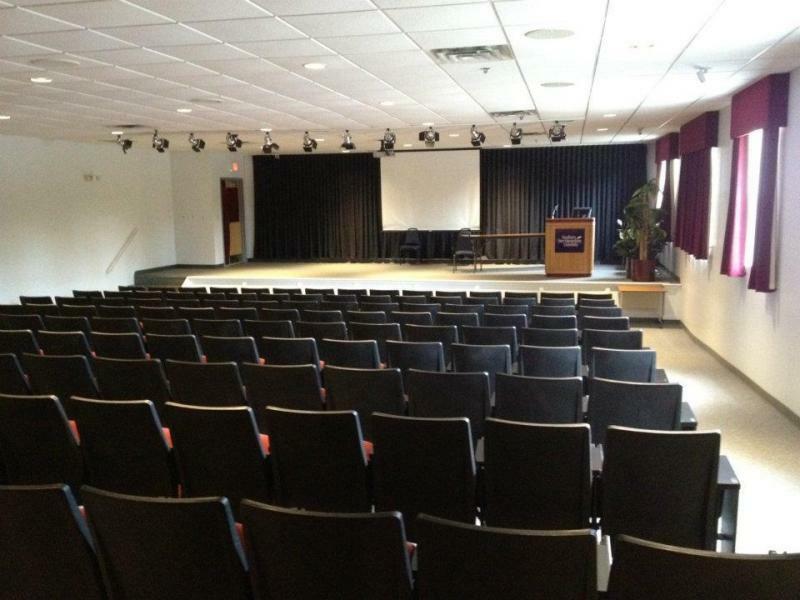 The space is great for presentations of any kind! Hospitality Salons	 Located in the Hospitality Building which also includes a state of the art restaraunt, classrooms and a boardroom, the Salons include 3 individual spaces that can become a large space for any function. The Salons include two drop down projector screens and the room can be used for a variety of events. 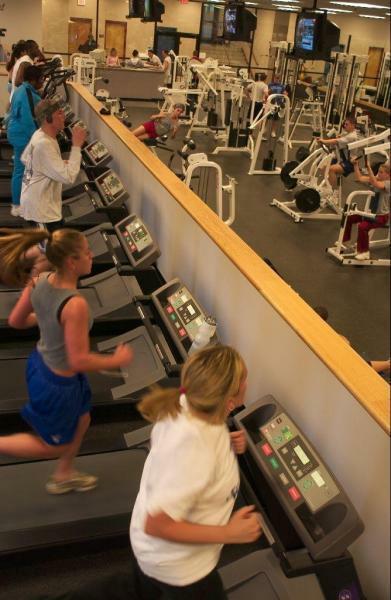 Athletics	 SNHU offers a variety of athletic facilities including baseball, softball, soccer/lacrosse fields, an outside recreational park, a low ropes course, a raquetball court, pool and two gymnasiums. 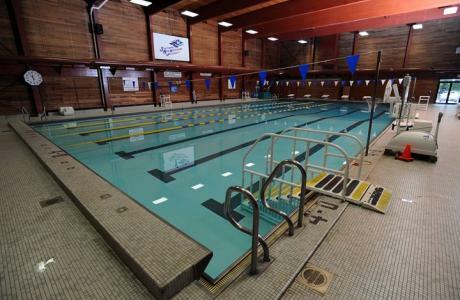 The small gym includes a large stage, while the fieldhouse gym includes built in bleachers. Classrooms	 Throughout the SNHU campus there are a variety of classrooms in four different buidlings. Classrooms include computer labs, science labs, tiered seating, smart boards, drop down ceiling projectors and much more. From executive box lunches to plated dinners, Flavours by Sodexo has designed a variety of menus to fit a wide range of budgets and tastes. Ordering and choosing your menu is easy with our online menu. 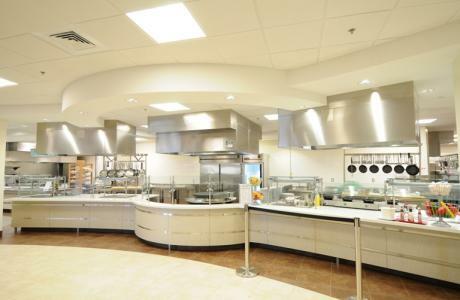 Flavours by Sodexo also offers a full bar menu as well as signature drinks and menu items. To embellish your decor, ask about ice sculptures and other items that can be added to your food display. Sodexo is also committed to being sustainable and using local foods. To view online menu's or to learn more click here. 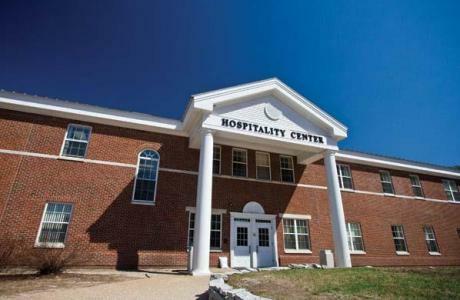 Opened year round SNHU's Dining Center offers a wide-variety of culinary options ranging from exotic international dishes at the new Euro to succulent burger options at the Mill City Grill. La Trattoria serves flat bread pizzas, quesadillas, and Panini’s. 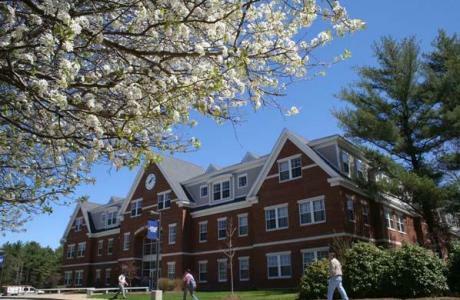 SNHU also has a variety of cafe's throughout campus in the Academic Center Complex, Student Center and Webster Hall. 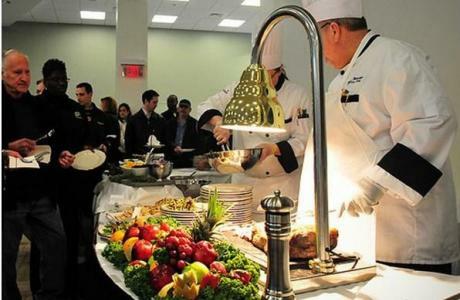 Our onsite catering service, Flavours by Sodexo, will enhance any event. The friendly and professional staff can create meals from a box lunch to a plated meal. 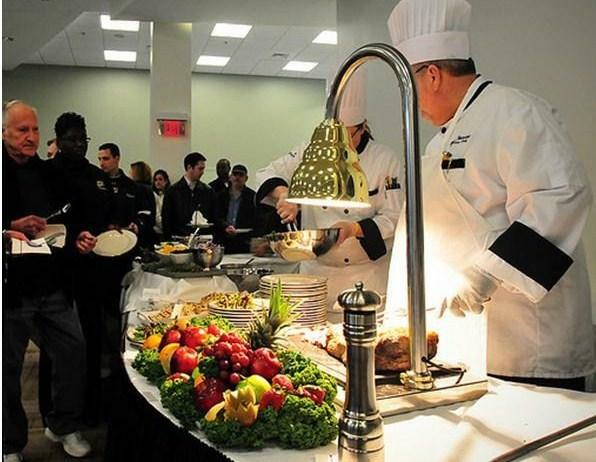 Guests can also choose to use the University Café which offers a number of selections. 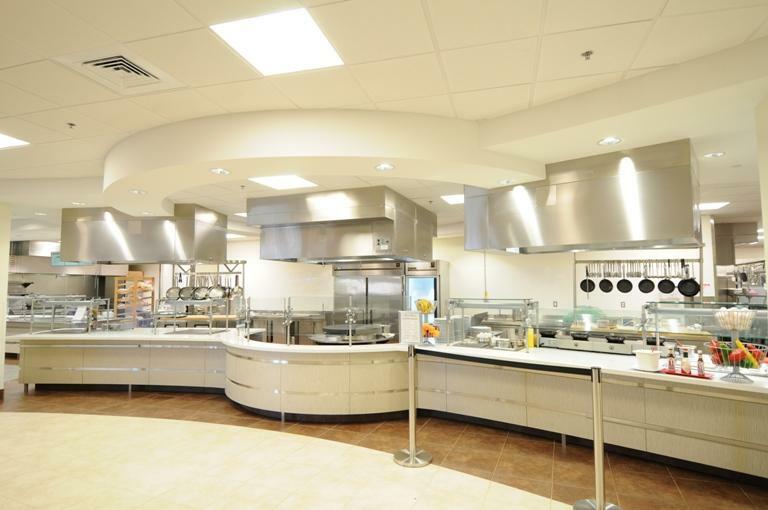 Sodexo works hard to create a custom menu at a reasonable price. 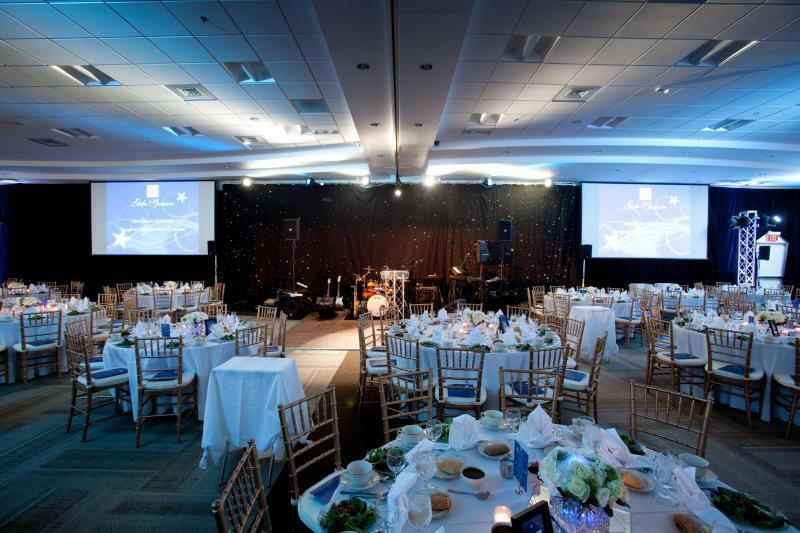 Event Coordination	 Feel at ease the day of your event with the help of our experienced event planning team. From small details to large details let our staff help you along the way. Coordination includes helping to ensure the event schedule runs smoothly, setting up center pieces or linens before the event and much more. Security	 Our campus includes 24 hour security throughout the campus and the option to hire extra security for events (at an hourly rate). 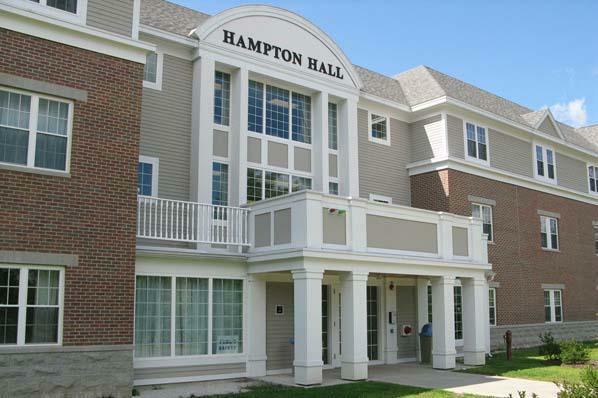 Signage	 Let us help direct your guests with custom signage from parking to meeting space. 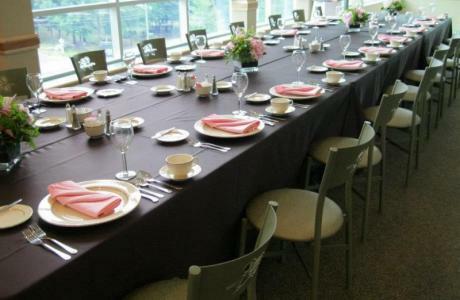 Skirting & Drapery	 Table skirting is avialable in black and brown for 8 ft. and 6 ft. tables as well as cabaret tables. Pipe and Drape is available in black in varying lengths and widths. Complete Media Services Media Services offers a number of packages and resources to complete any event. Our in-house staff can accommodate all of your technology needs. In Room Technology The Dining Center Banquet Hall, lecture halls, auditorium, boardrooms and classrooms are furnished with drop down projector screens, computers and multiple lighting settings. Manchester	 Manchester is one of the largest and most dynamic cities in northern New England. With a population of just over 100,000, Manchester combines small-town charm with a lively cultural scene. Go listen to music. We’re home to two orchestras, an opera company, and dozens of nightclubs. Go shopping. Stores here range from upscale boutiques to funky thrift stores—and there’s no sales tax. Go out to eat. Downtown Manchester boasts more than 70 restaurants. Go cheer for a local sports team. 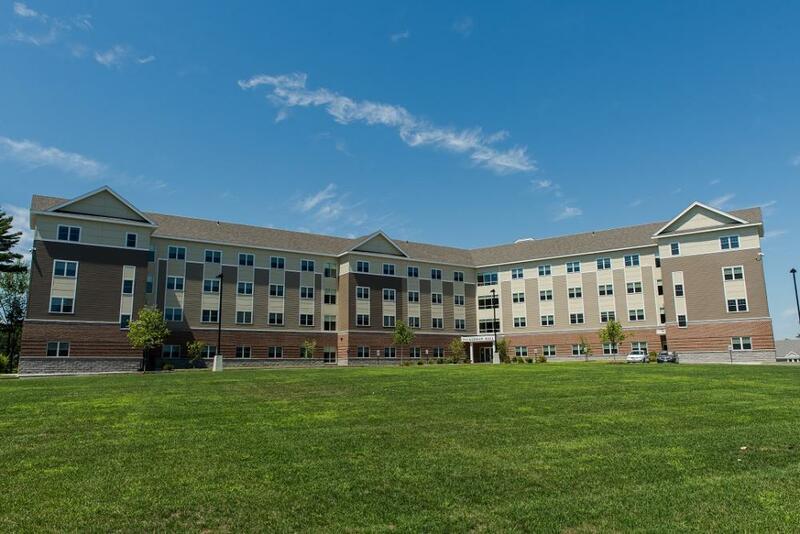 We’re home to the Manchester Monarchs hockey team and the Fisher Cats baseball team. Go fishing, go for a hike, or go skiing. Manchester has it all. Boston	 Only an hour away is the bustling city of Boston! Hosting over 12 million annual visitors from across the country and around the globe. This vibrant, thriving city is renowned for its cultural facilities, champion sports franchises, as well as its place at the very forefront of American history. Tourism is one of New England's largest industries; as the region's social and commercial "hub", Boston is willing to accommodate and entertain you as few other cities can. 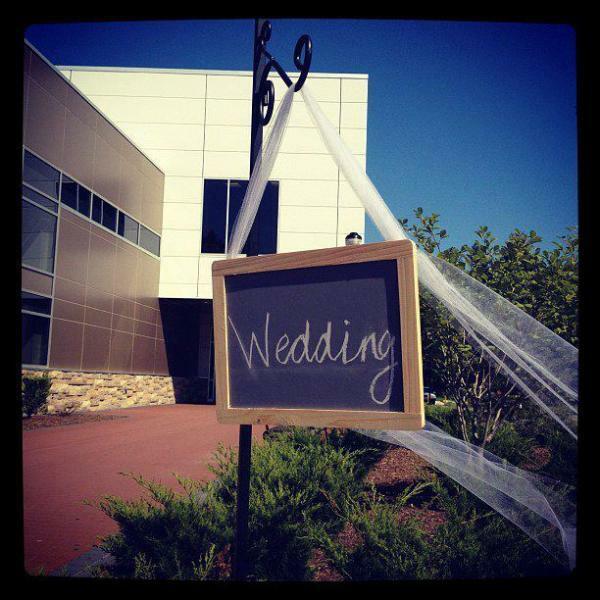 "We had our wedding in the banquet center at SNHU in August 2013. Kelly was fantastic to work with! She took care of everything including all the little details – from ordering rentals, to working with A/V to perfect the turquoise uplighting (which they made a custom color for us to match), to helping us set up the room the night before and calm our nerves. I would recommend her to anyone. Linda was wonderful with the food as well and everyone was pleasantly surprised with the buffet. The room was huge and comfortably fit all our guests with plenty of room for dancing and moving around. The bartender was efficient and knowledgable. Thank you for assisting with our special day, it couldn't have been better!"